On The Rise is a day program for homeless and formerly homeless women living in crisis. 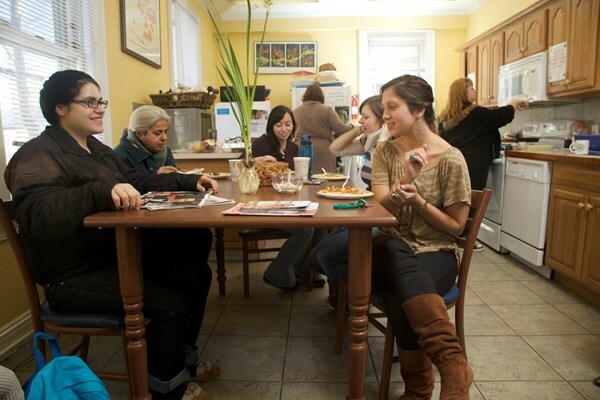 We create a community where women have the relationships, safety and resources they need to move out of homelessness. We engage with those most in need, and support their initiative and strength as they move beyond crisis and discover new possibilities.